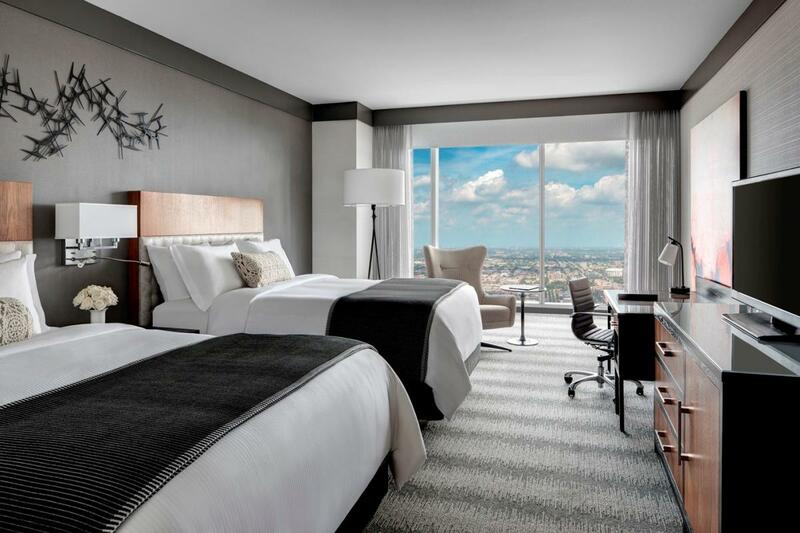 Chicago continues to add wonderful hotels at a dizzying place and the Loews Chicago is certainly one of the finest new arrivals to this cornucopia of hospitality. With its glassy surfaces and architecture reminiscent of Walter Gropius’s Tribune Tower competition the building sets a wonderful contemporary tone for a weekend of play or rest. As you enter the lobby, I must give you an important direction: slow down and enjoy the details. The open-floor plan is a delight and you’ll want to take a close look at the various aesthetic nuances that surround you. One of my favorites is the wood block installation by artist Ben Butler the pays homage to Chicago’s rebirth after the Great Fire of 1871. As you continue your journey, you’ll also note homages in the furniture to the sparse design sensibility of Mies van der Rohe. And as you enter the elevator to your room, you’ll be surrounded by the words of Carl Sandburg’s “Chicago” etched into the glass walls. Why not pause and pick out your favorite phrase? Of course, you’ll want to know a bit about your room and why wouldn’t you? Well, don’t forget there’s more art and design touches with a local flavor in each elegant domicile. Each room features custom wallpaper inspired by Mies’ hand sketches, along with forceful and vibrant sculptural art above the headboard inspired by those magnificent steel i-beams used to construct skyscrapers. Additional, the larger suites feature custom black and white prints in their parlors that features a stylized “El” map. Maybe that’s worth the upgrade for transit fans and urbanologists? and regardless of where you end up, you’ll be guaranteed comfortable bed linens, a flat screen TV, a Keurig, and work desk that can be also used to write postcards and other missives to the folks back home. 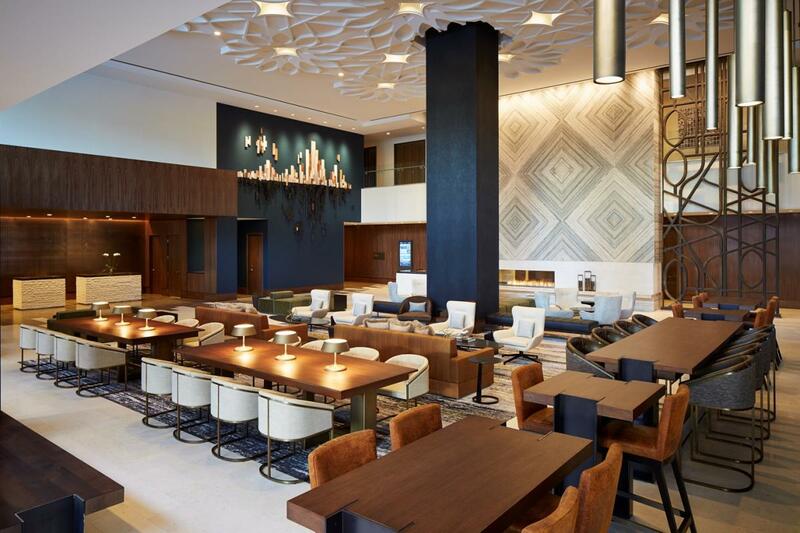 Despite all of these creature comforts, you may want to leave your room and head downstairs to check out the lobby and cultural shifting and winnowing going on at the bar. I’d recommend grabbing a drink and then heading to ETA Restaurant, which happens to be the restaurant that dominates one expansive corner of the first floor. 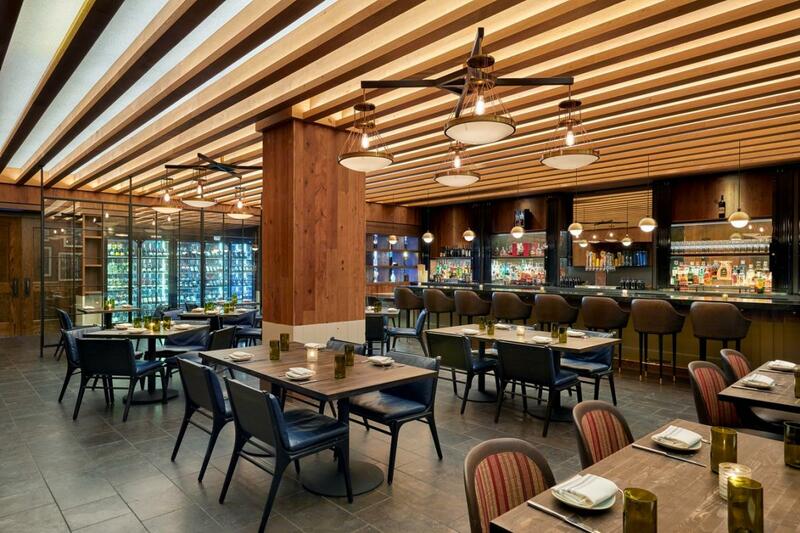 The restaurant is the newest addition to the Loews Chicago landscape and it features rustic American fare combined with modern favorites that offer a bit of different flavors for every member of your party. I’d recommend starting with a few of the shareables and top honors here go to the cheese board and the artful prepared avocado toast. 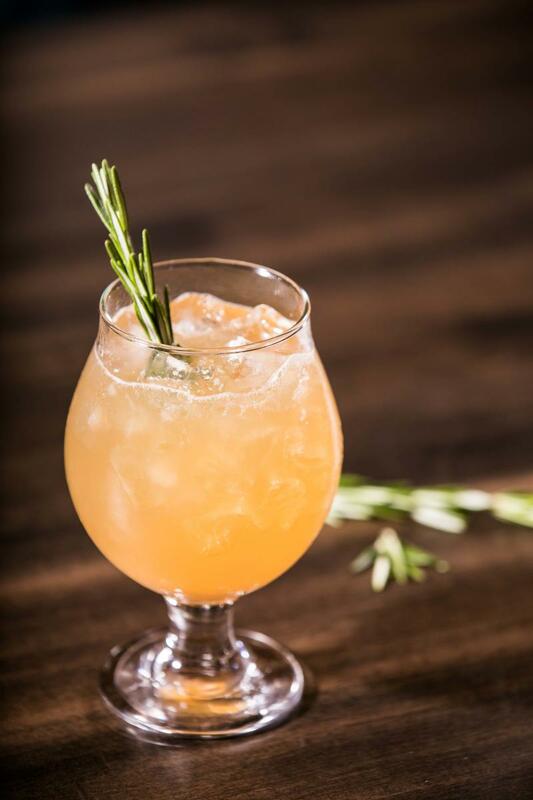 The drink program is also quite laudable and the balanced flavors here include the Huckleberry Gin, which thankful avoids the saccharine possibilities for a balanced flavor feature basil, gin (naturally), and sauvignon blanc. 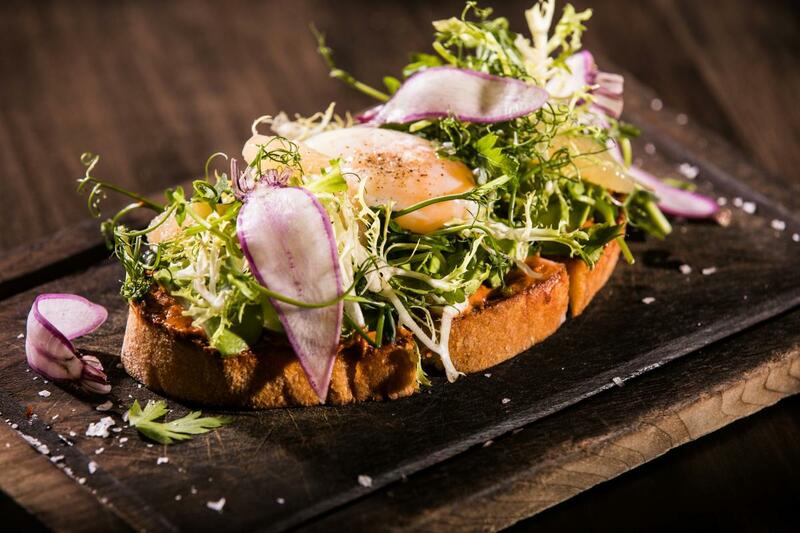 Moving on, the mains here include sea scallops, wild salon, and their signature burger, which features aged gouda, crispy onions and their signature herbed friends. For folks who find it hard to make decisions, they’d do well to put together a few plates and share with their dining companions. Of course, after a long and leisurely meal, you may want to stroll on over to Navy Pier to check out a show at Chicago Shakespeare Theater or just take a long walk to watch people watching other people. You can also book an evening cruise from Navy Pier which might be the perfect digestif for your evening entertainment. Alternately, if you’re looking to stay fit whilst on your engaging staycation, I’d recommend the pool at the hotel. It’s pristine, well kept and they are lovely windows that allow you to consider the skyline during your piscine adventure.